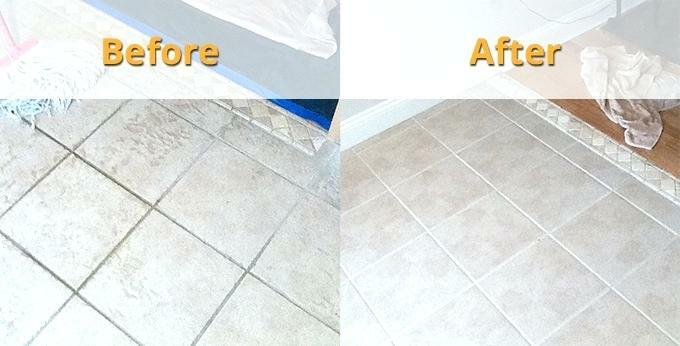 Menage Total uses proprietary tile and grout cleaning technology to make your tile and grout look its very best. 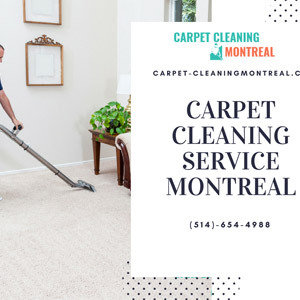 Menage Total has been serving Montreal for over 10 years by providing the best grout cleaning and repair services in Montreal. We have accredited technicians trained to clean, seal, repair and restore tile, grout, and natural stone. We propose services to residential and commercial customers.Menage Total also offers expert repair services using specialized equipment for your type of repair. Our propitiatory methods make us a leader in the industry. 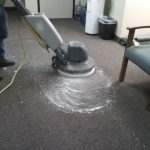 Whatever kind of floor you have we have a cleaning and restoration solution. 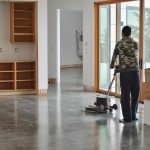 Be it Tile Cleaning, Grout Cleaning, Grout Sealing, Grout Coloring, Carpet Cleaning, Marble Cleaning, and Polishing or Natural Stone Cleaning and Polishing we are the company you can count on for amazing results. Customers across Montreal count on Menage Total for comprehensive restoration services with complete confidence. We provide educational and repair services for homeowners. Depending on your household size and compensation, you may qualify for home repair assistance. See what we can help you with right now! Hence Menage Total has the best solution for any your tile and grout problems. 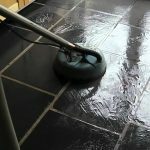 Menage Total offers superior Grout cleaning and repair customer services and quality workmanship because Our customers love to refer us because they know we won’t let them down at any cost. Menage Total has been performing this unique service for more that a decade and we have a stellar reputation that we worked hard to earn. You can read our hundreds of positive reviews on our grout cleaning and repair services we provide. 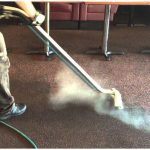 We use proprietary techniques which is safe for your floors and will make them look the best they can be. We promise that you will not regret choosing Menage Total to service your floors. Menage Total Montreal is always a name you can trust. Therefore We are not a company that makes questionable claims just to get your business done only to add on more charges after the job has started. We always give you a complete total of your job before initiating and we don’t charge a dime more. 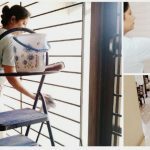 So hurry up and call us at 1514-654-988 and get the best grout cleaning and repair services at your doorstep.